As I was weeding one of the flower beds, I was a little startled by a sudden movement. 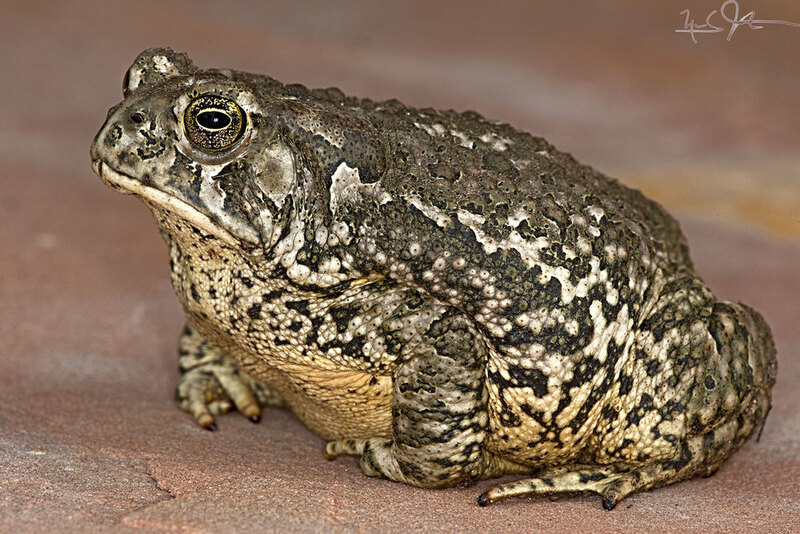 This fat boy had been sitting near the head of the micro-sprinkler, where he could be guaranteed a morning shower at least every other day. 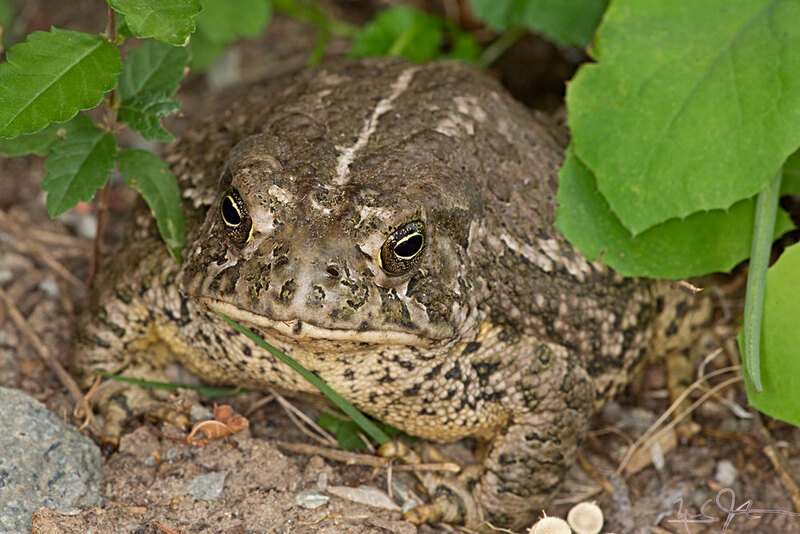 Western or boreal toad, Anaxyrus boreas. Link. Published on July 28, 2012 by Mark Johnston.